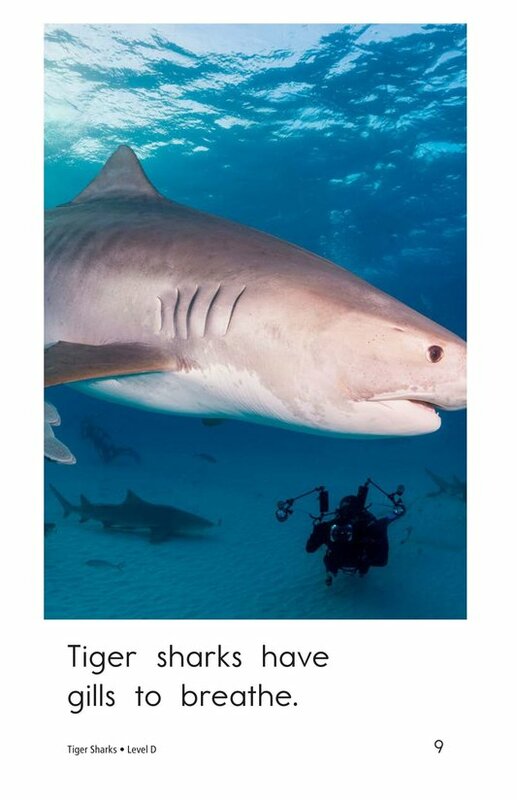 Tiger sharks are such amazing animals! 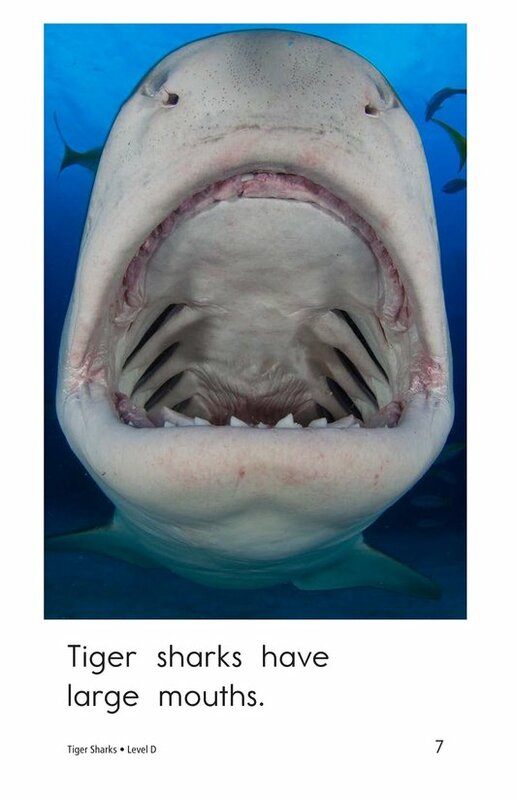 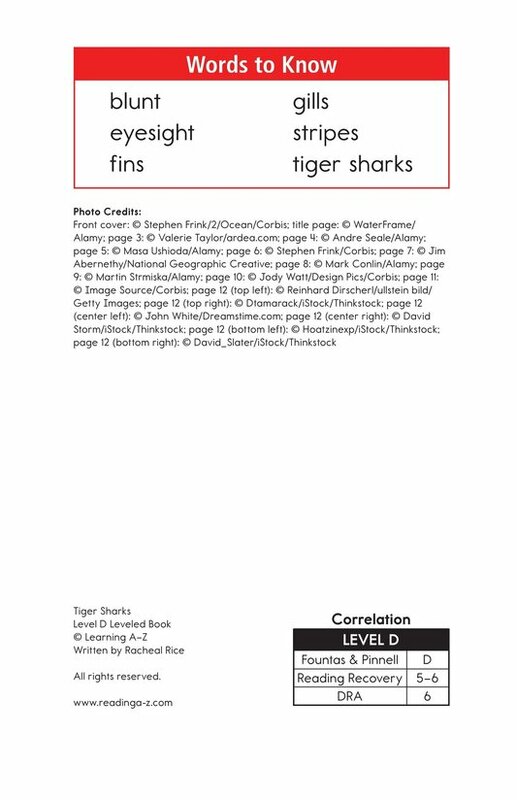 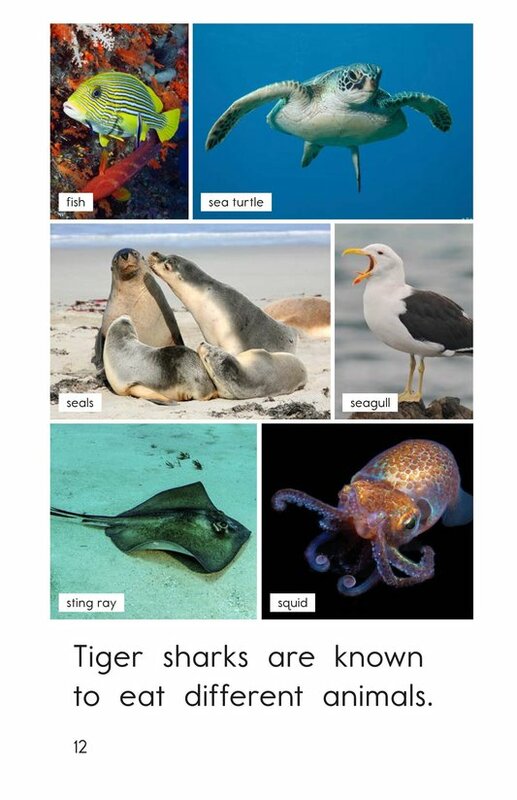 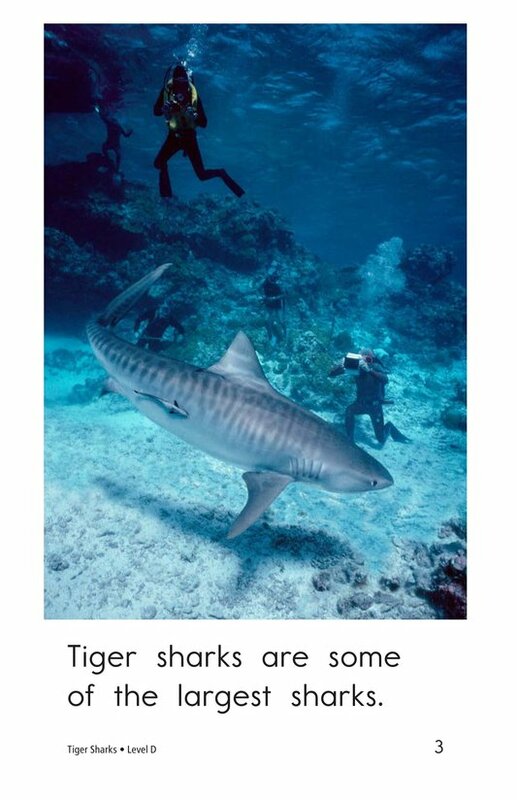 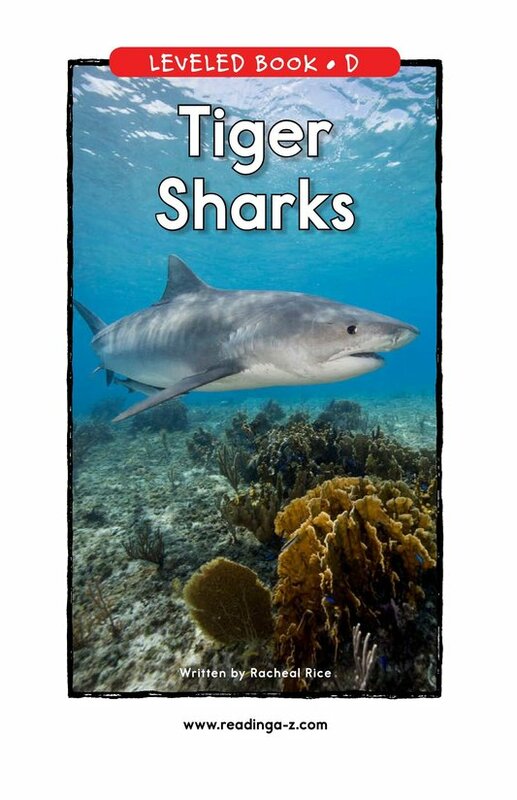 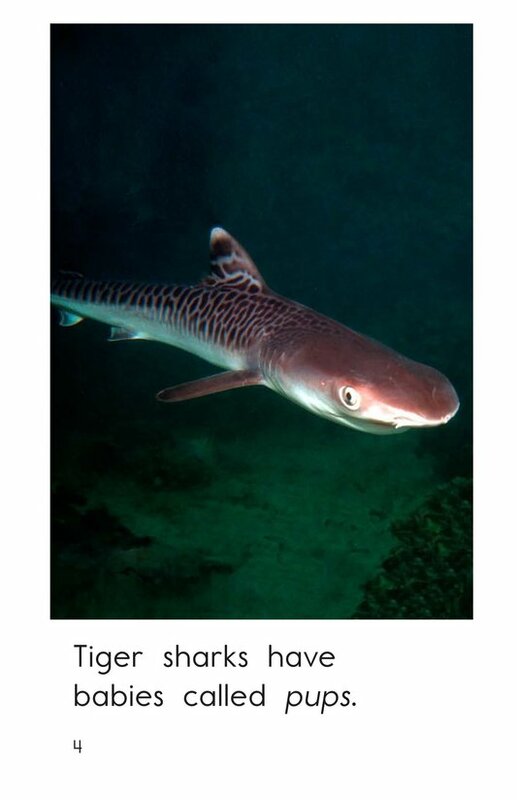 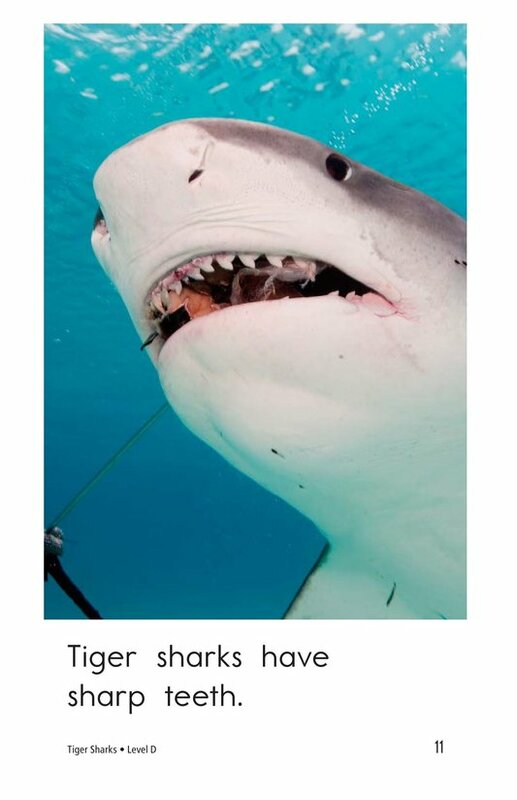 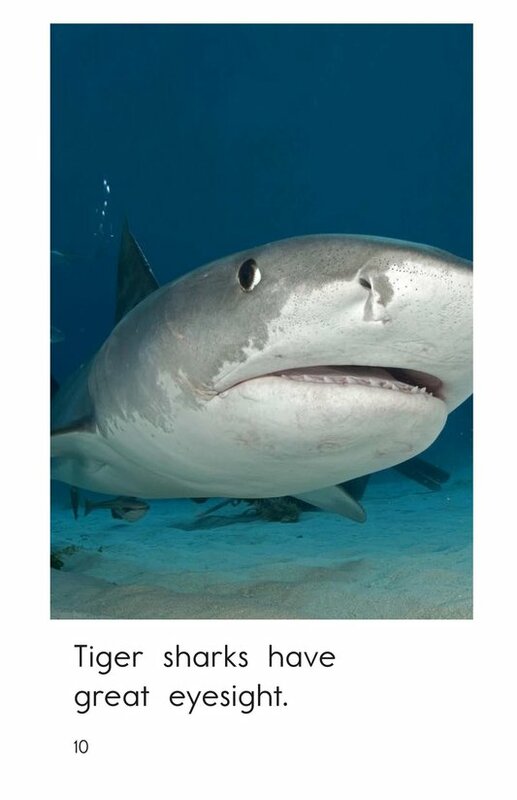 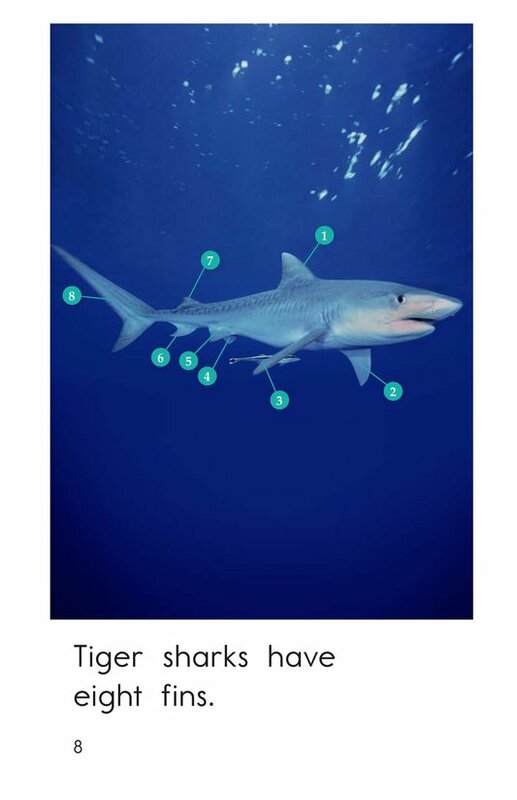 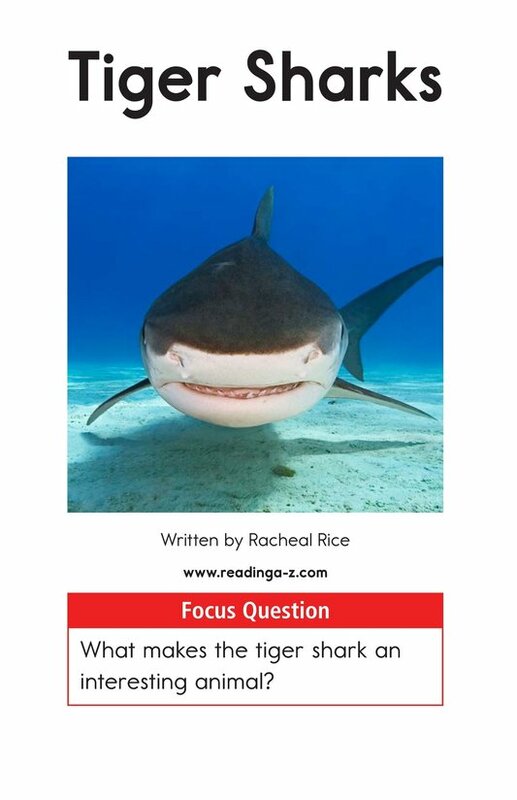 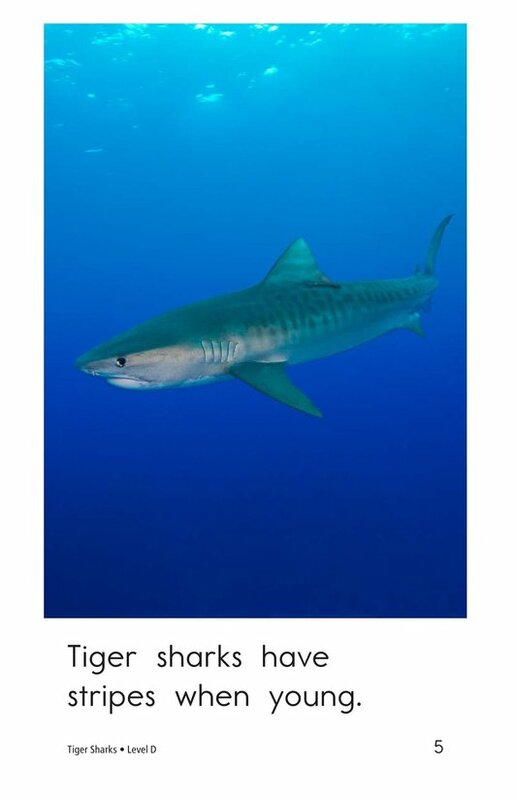 Tiger Sharks teaches readers about one of the largest sharks in the ocean. 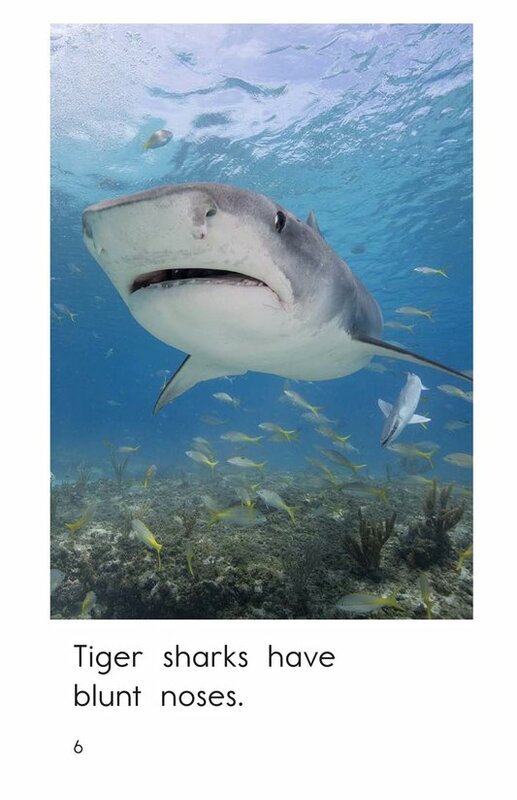 While reading the interesting facts about this fish, students will also enjoy the detailed photographs on each page. 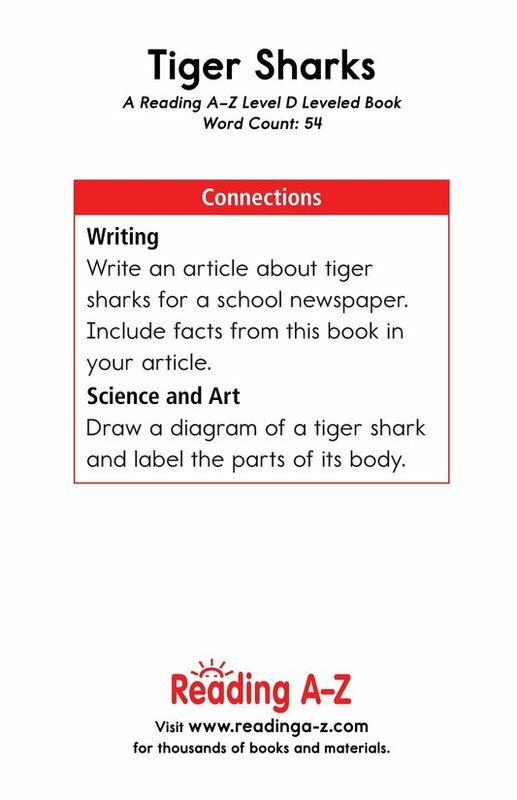 Use this book to teach students about main idea and details and using adjectives.